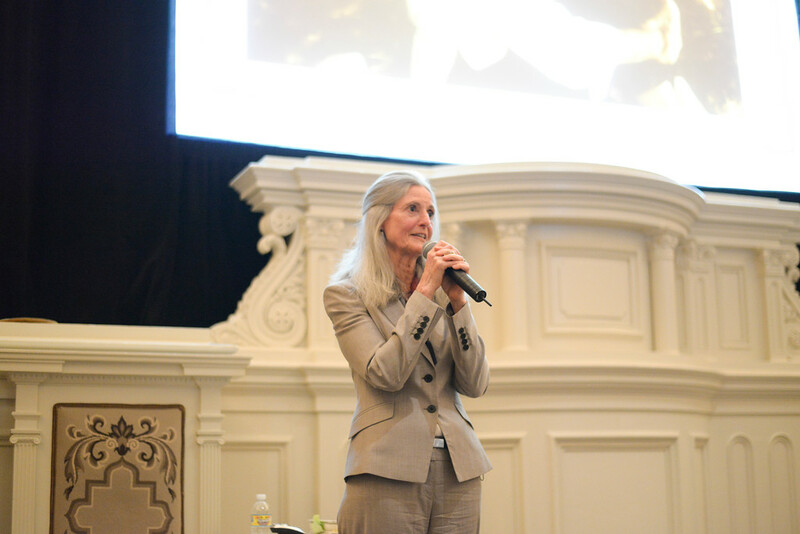 "Many of us have witnessed parents die in less-than-ideal ways, and we want a better path for ourselves. We can do it." "There is an art to dying well. We influence how we die, although we don’t control it." "Let's spend less on trying to fix the unfixable in later life, and more on supporting people to stay as non-disabled and independent as they possibly can be, and to keep them at home." "We offer false hope: that every medical problem can be fixed. Even an 80- or 90-year-old body, breaking down in multiple ways. So it doesn't surprise me that someone completely unprepared for death may say, "Doc, do everything." "I want to de-medicalize modern death and return a sense of the sacred to it. We can do it." 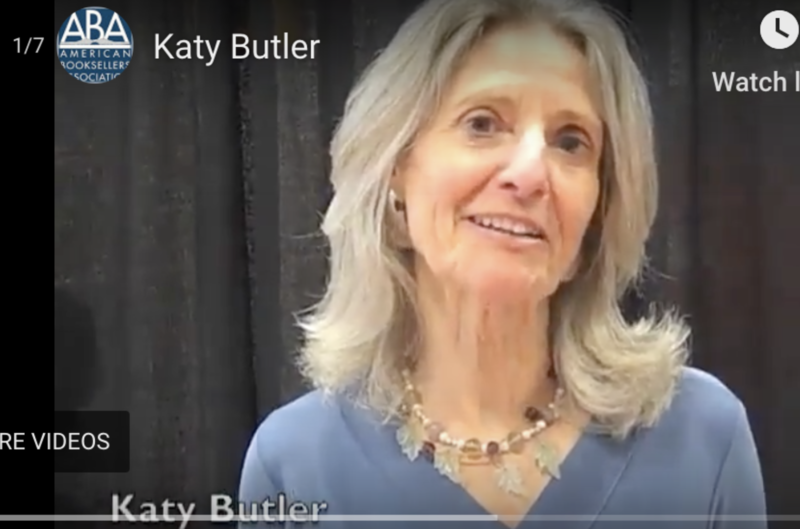 Award-winning journalist, public speaker, and bestselling author KATY BUTLER has written two groundbreaking books about the end of life and is a thought leader in the national movement for medical reform. 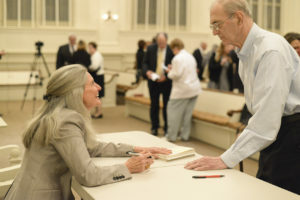 Her first book, Knocking on Heaven’s Door: the Path to a Better Way of Death, a national bestseller, was named one of the 100 Most Notable Books of 2013 by the New York Times. 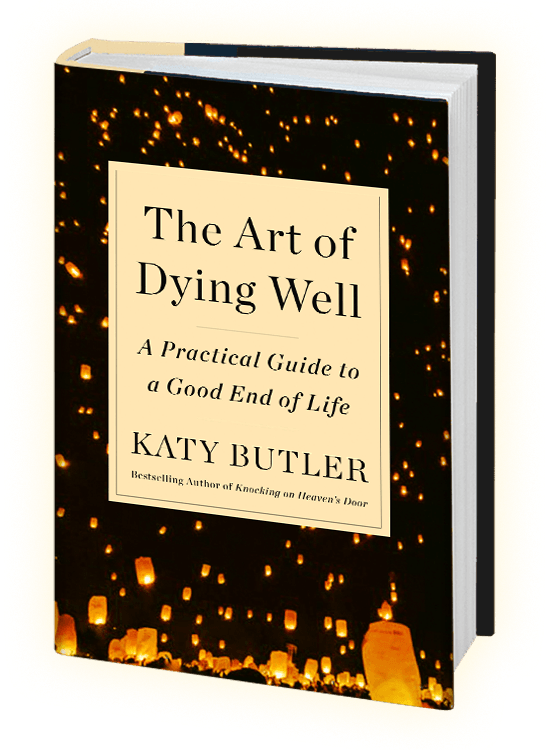 Her new book, The Art of Dying Well, has been praised as “the best guide I know” to later life.